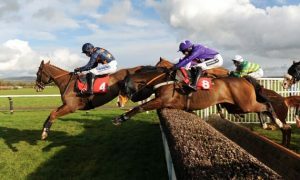 If you are a fan of National Hunt Racing, you have, no doubt, come across the Cheltenham Festival. If not, it is a major racing event with a very impressive prize pool – the second biggest in Europe, with the first being the Grand National. Therefore, it is also a very popular sport to bet on, where people in betting parlors making their wagers, while others take the mobile approach and seek out bonuses, like the Hard Rock sportsbook bonus. The fact of the matter is that it is big, and we are here to tell you what’s what about this festival. The Cheltenham Festival is anything but new. It started in the mid-1800s, though Cheltenham became the venue at the beginning of the 20th century. It features a number of races, the oldest of which is the Stayer’s Hurdle, the grade 1 race for horses that are four years old or older. It was followed quickly by the Gold Cup, the steeplechase for horses five years of age and older. Both of these races are still very much active, with the latter considered the most prestigious National Hunt Steeplechase. It is worth noting that, in spite of many gender issues today, women have taken part in the races as early as 1987, with the then 21-year-old Gee Armytage winning the Kim Muir Challenge Cup. Another notable female jockey is the retired Nina Carberry, who won several races, the first being the Fred Winter Juvenile Novices’ Handicap Hurdle. 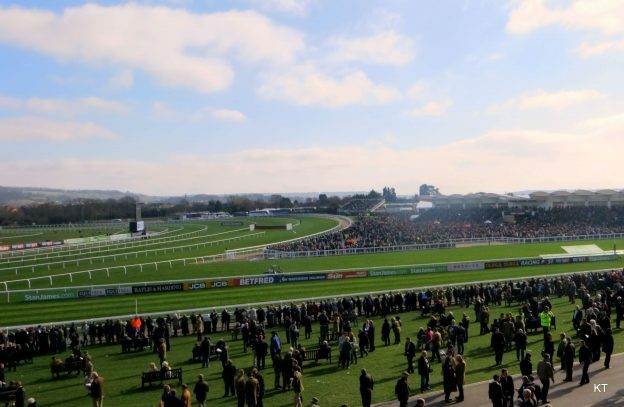 Over the course of decades, the Cheltenham Festival has grown into a four-day meeting. 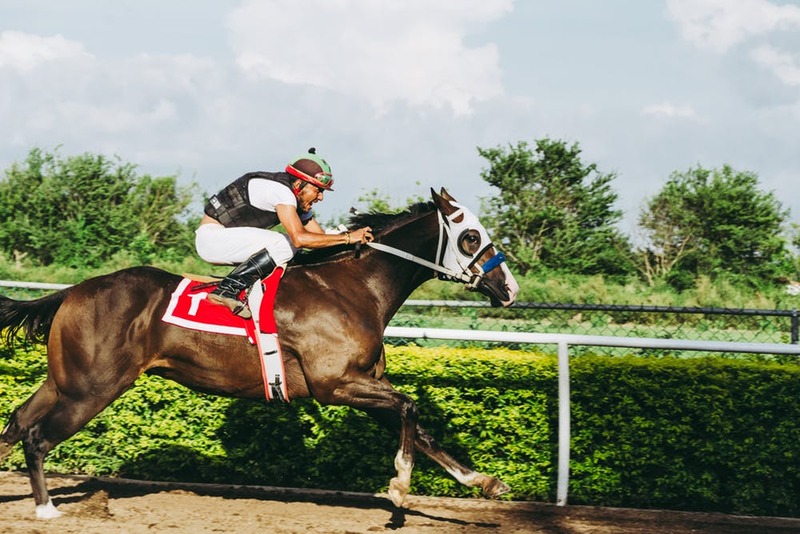 What started as a competition of only a few races became the internationally acclaimed horse racing event with 28 races with common obstacles like hurdles and fences, but also cross-country and a National Hunt Flat Race, or NHF. 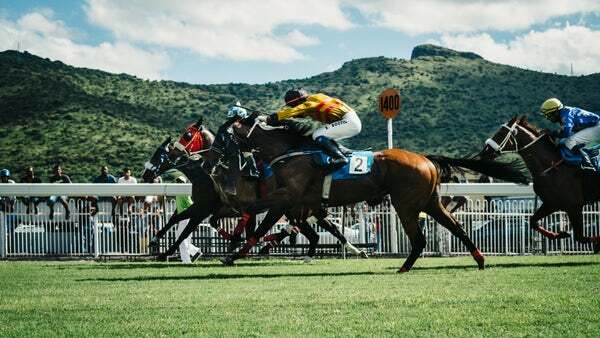 The races are usually two or three miles long and, while some of them are ungraded, they include Grade 1-3 races. The races are spread over the course of four days. Every day, there are five races, one of which is a champion race. On Friday, the final day of the event, the final championship race is the aforementioned Gold Cup. We have already mentioned two heroines of the equine world. Apart from them, there have been several jockeys worth mentioning that have tried their luck and won races at the Cheltenham Festival. They include Peter Scudamore, who was knighted with an MBE for his contributions to the sport, Tony McCoy, Mick Fitzgerald, and the amazing and unforgettable Ruby Walsh, with 58 wins spanning across events in Italy, Ireland, Japan, and Australia, making him the most successful rider on the planet. This entry was posted in News on 2019-03-21 by admin. ← Owning a Horse – Is it Expensive?